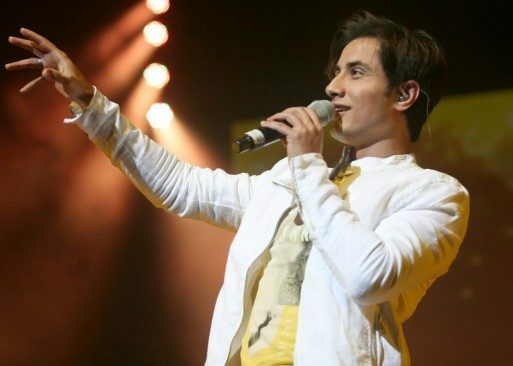 The director of Tere Bin Laden has contacted Ali Zafar to sing a Qawaali for his Punjabi film. 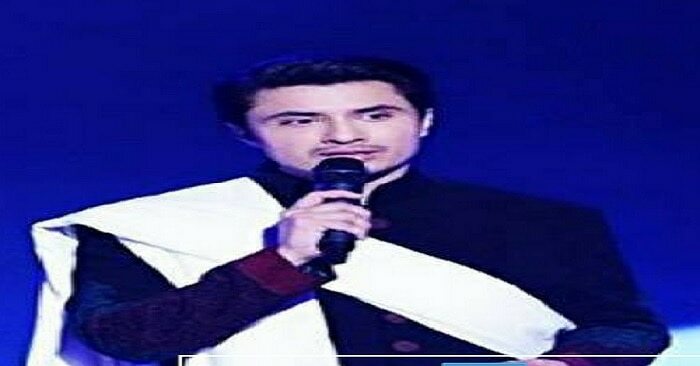 Ali Zafar lately sung a qawaali in an award show which was a tribute to late Amjad Sabri. Ali will not only be singing a qawaali in the film but will also be acting in the film. For giving his best, Ali is already practicing his punjabi skills .